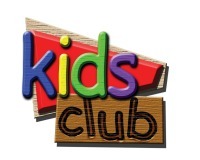 ← Are you a 25 year old Westfield kid? 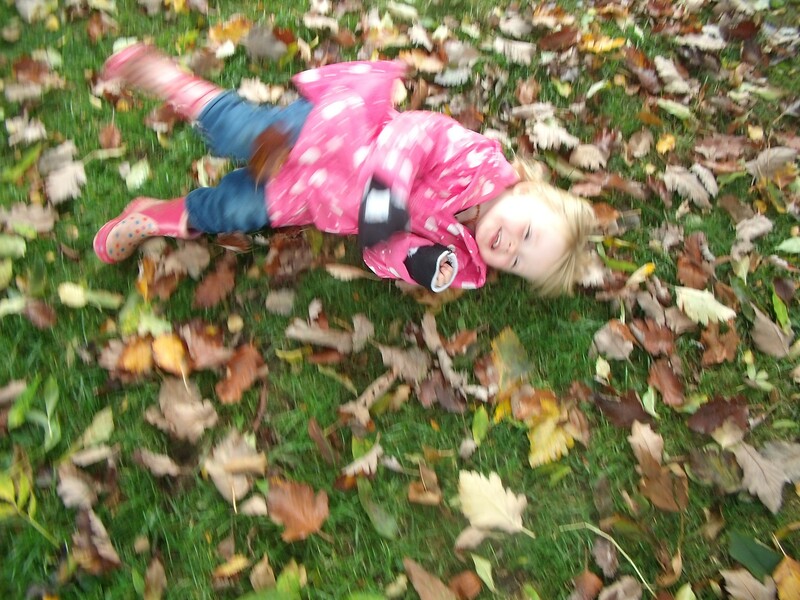 Autumn seems to be such a fun time and the Pre-schoolers certainly had a great time with Shannon, a student on placement with us, when we went to play down the field. Some children decided to collect the leaves and made a great big pile. Noah kept saying “No it’s not big enough yet!” What are you going to do with them Noah? Oh, now I see what that big pile of leaves was for. What fun! And now roll down the hill. Come on see how fast I can go. 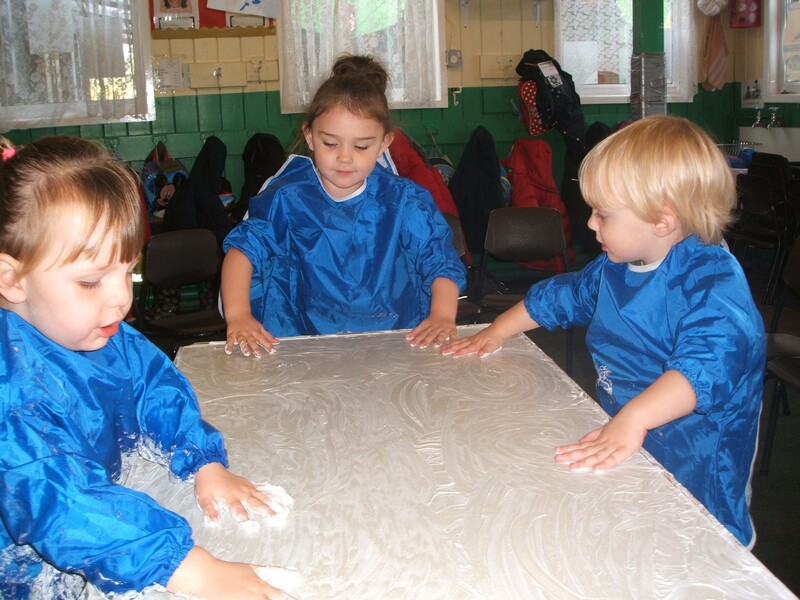 Wow, look what we did with the shaving foam. Can I play with this at home Dad? It’s really gooey, and sticky. It’s like the compost, because it smells. This entry was posted in Pre-School and tagged Hinckley, Pre-School, Westfield Community Centre. Bookmark the permalink.